In an extension of its collaboration with the Khalifa University of Science and Technology, Alibaba Cloud is building a new data center in the United Arab Emirates, according to ITP.net. The division, also known as Aliyun, already provides cloud services to the University’s Masdar Institute of Science and Technology, relying on its Dubai facility, a joint venture between Alibaba Cloud and Meraas Holdings. 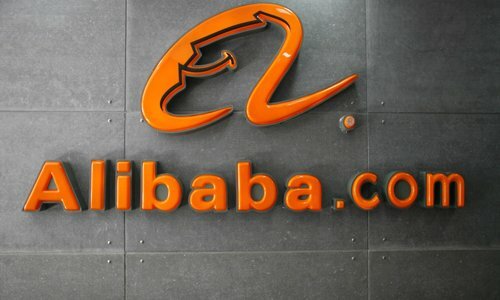 The new infrastructure will allow the university to explore new methods of oil exploitation, having already built simulation models using Alibaba Cloud’s Elastic GPU service. The existing site in Dubai was opened last year, and is operated by local provider, Yvolv. This fiscal year, Alibaba reportedly plans to build data centers in India, Indonesia, and Malaysia, where it recently launched its cloud services, as well as its second European data center, either in Sweden or in the UK. “By leveraging the computing capabilities of Alibaba Cloud, our research efforts to advance the UAE’s goal of maximizing the value of its natural resources effectively and cost-efficiently are greatly enhanced,” Dr. Steve Griffiths, Interim EVP for research at Khalifa University of Science and Technology, said. Simon Hu, senior VP of Alibaba Group and president of Alibaba Cloud, added: “With growing service capability over the past year, we are proud to have become a major driver of the local digital economy and innovation.